Brendan Body is a top Hollywood computer animator. He has worked on animated and live action features that make fact and fiction real through animation and visual effects. His credits include ‘Harry Potter’, ‘The Amazing Spider-man’, and ‘The Hobbit: The Battle of the Five Armies’. He has worked all over the world at companies such as Mikros Image Montreal, Sony Imageworks and Industrial Light and Magic Vancouver and Double Negative in London. He has now brought all that amazing experience to inspire a new generation of animators at Duncan of Jordanstone College of Art and Design at the University of Dundee. 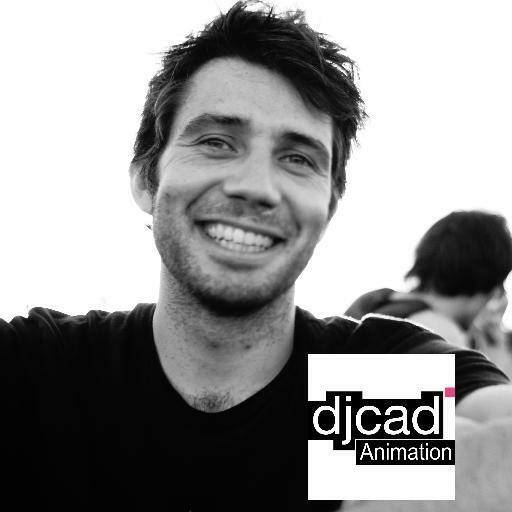 As part of the Dundee Art Cafe series of talks, Brendan will talk about his career in animation and take a look behind the scenes at movie production and visual effects. Part of the appeal of ‘going back to college’, this time as lecturer, is the chance to focus on his current areas of interest and research. He will be sharing his knowledge of anatomy, both human and animal and biomechanics. He’s applying this to new animation being produced for the Natural History Museum in London following their recent acquisition of a Stegosaurus fossil that has been named ‘Sophie’. The talk is free, open to all and non-bookable. As places are limited it’s a good ideato arrive early. Doors open at 6pm and Brendan’s talk starts at 6pm. for directions to The McManus, click this Dundee Arts Cafe link.